We are proposing to increase the membership fees for next year (2020) from £1.00 to £2.00. The purpose of this increase is to build funds for capital projects. For example, upgrading and replacing damaged wheelchairs. Please submit your views by letter or email to the office. Many clubs change their officials or other contact details during the year. If this is the case, can you please advise us of these changes in order that your personal and club information is accurate. Please use the Membership form or advise us in writing. Are you aware that clubs can make payment returns using the Bank BACS system ? Details are shown below. Please ensure that all BACS payments include a Payment Reference. This is a comment which appears on Our bank statement allowing us to match your payment. The Bennie cup was won by Mearns BC (Glasgow) with an aggregate of 24 shots. The Ladies Rosebowl was won by Newburgh BC with an aggregate of 27 shots. The top 10 results for each competition are available on our Results page. Thanks to all those who visited our stand at Northfield during the National Championships. 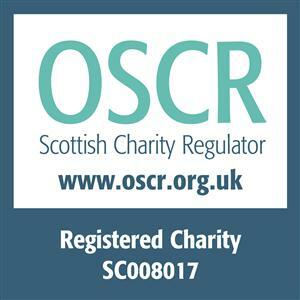 Our aim was to spread the word about the SBF and obtain details of those clubs who are interested in working with us to promote the work of the Fellowship, particularly in the East of Scotland. 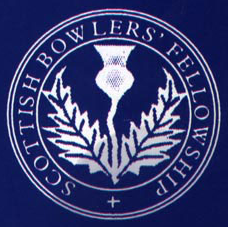 If you are a member of Edinburgh or Lothians Bowling Associations and are interested in promoting the game and work of the Fellowship, please contact us via email (see footer) . We can then arrange a visit to discuss how we can work together. Posters are available to publicise the work of the SBF and advise members of the changes in marketing and publicity. If you would like some for your club, please contact the office. In every walk of life, it is always the greatest honour of your fellow members to elect you as their President, and this year has been no exception. Being a President is not that of being a figurehead, but as the principal spokesperson for your members in dealing with outside bodies throughout the country. It is a responsibility which I have welcomed with open arms!. 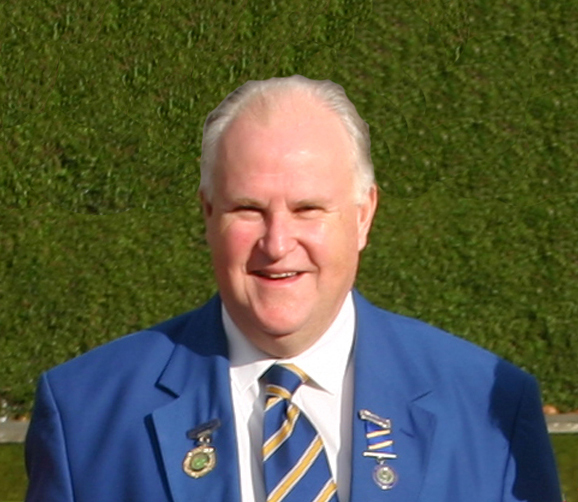 In order that my year in office was the success it was, I would like to thank Immediate Past President Colin McLachlan for his encouragement, to Olive Allardyce our Treasurer and Tom Cassidy my Senior Vice President, for all their advice and friendship. To all the other office bearers, thank you for your support throughout this year. In September this year we travelled to Jedburgh Bowling Club in the Borders for our annual Tourist game, calling in to Biggar on our way home – a most enjoyable time was had by all. In these games as well as all the others we played during the season, the result – win, lose or draw – doesn’t really count, it’s the friends we have met, that, is the most important! To all the clubs we have played, thank you for hosting these games. Congratulations to the gents of Mearns Bowling Club on winning the Bennie Cup. Congratulations to the ladies of Newburgh Bowling Club on winning the Jubilee Rosebowl. Well done to both clubs and to all who took part! To Tom Cassidy, I wish you well for your Presidential year, and I hope all the members will support you. I look forward to seeing you all at the AGM on the 23rd February 2019. To give financial assistance towards the maintenance, education and benefit of widows, orphans and dependents of deceased members of the Fellowship who are in necessitous circumstances and/ or to give financial assistance to members of the Fellowship who are in necessitous circumstances through ill-health or other causes beyond their control.